You can see your Adsense payment details from your Google Adsense account. You can also track your Google Adsense payment cheque at BlueDart website. 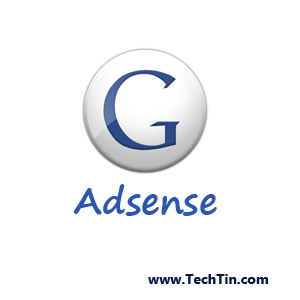 Login in your Google Adsense account. Go to My Account >> Payment History. Click details link of the recent payment issued. On payment details page, you can find Payment Number of this payment. The payment number without starting zero is courier reference number. Now visit Blue Dart courier website. To track your cheque enter payment number (without zero) as Ref no. 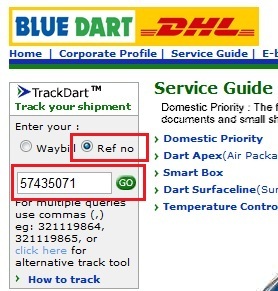 Blue Dart generally shows tracking details after 3-7 days of cheque issued. So, if Blue Dart is not showing details, wait for few days.